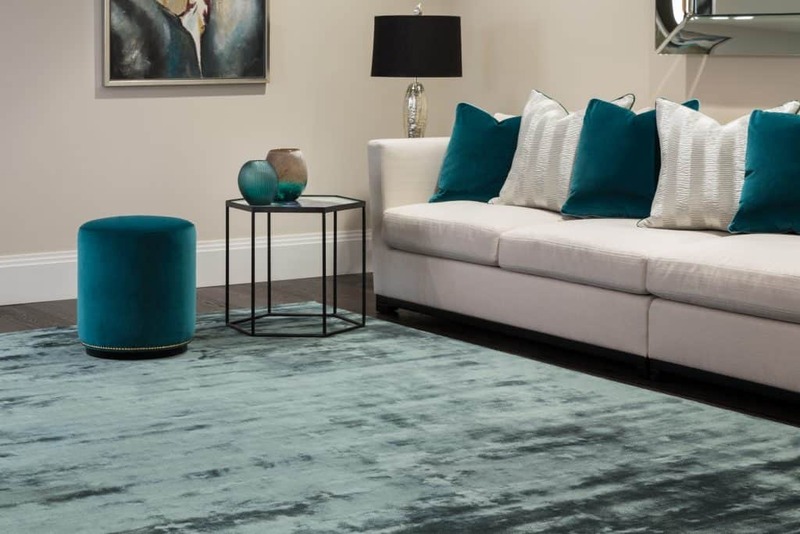 Design and elegance is at the heart of Katherine Carnaby, our collections are timeless created for the best of London living and our mission is to fashion beautiful sophisticated rugs for your home. 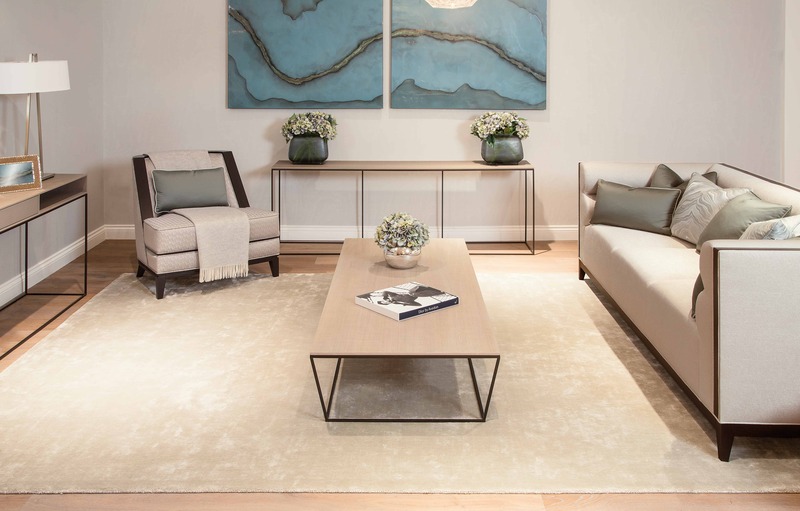 With a history and pedigree of creating beautiful rugs, a focus on elegance and subtle refinement, Katherine Carnaby’s latest designs creates an easy accessory to add warmth, and elegance to your room. 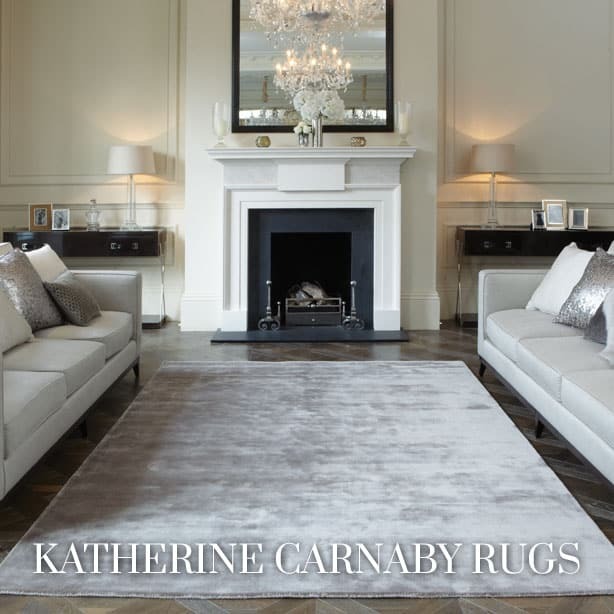 View all Katherine Carnaby range here.